Nest, maker of home automation and security devices, was purchased by Google in 2014 for $3.2 billion in cash. The company remained a Google subsidiary until 2015, when Google restructured and created a parent company for itself called 'Alphabet.' Nest and Google became sister companies under Alphabet, along with other former Google subsidiaries (like Waymo and X). A new report from The Wall Street Journal claims that Google wants to absorb Nest into its hardware division, due to increased competition from Amazon. As you may recall, Amazon launched its own security camera last month, which is deeply integrated into the company's existing Echo/Fire products. Google is looking for the same level of integration between its products and Nest's, to make Google more competitive with Amazon. It's worth noting that some level of inter-compatibility already exists. Nest cameras can be connected to Google Assistant, Nest thermostats can be controlled with Assistant voice commands, and the Nest IQ Cam will even become a Google Assistant speaker sometime this year. The report also contains quotes from former Nest staff, which generally believe that the 2015 separation was a mistake. 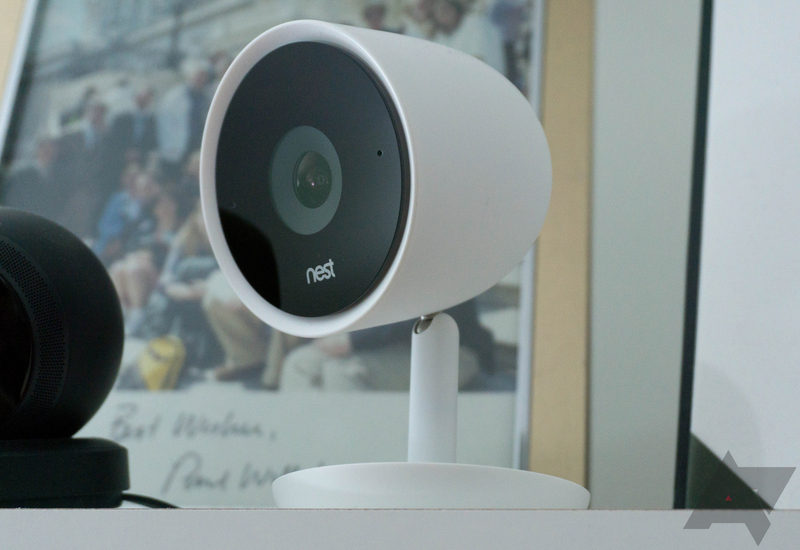 One former Nest manager said, "The only surprising thing to me is that it’s taken this long. If you think about it from a sales and marketing perspective, we are calling the same retailers." The WSJ also notes that the supply chain for both companies were combined last year, moving 100 Nest employees to Google. However, Nest still has its own legal, marketing, and public-relations teams.